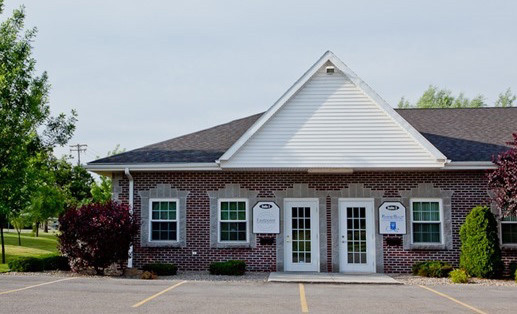 Our office is located at 2813 Wehrle Drive, Suite 11, Williamsville, New York 14221. It’s at the southwest corner of Wehrle Drive and Harris Hill Road. There are several buildings in the “Wehrle Commons” complex, each with about a dozen offices. If you are traveling east on Wehrle (away from Transit Road), the entrance is on the right-hand side immediately before the intersection. If you are traveling west on Wehrle (toward Transit Road), the entrance is on the left-hand side immediately after the intersection. There is also a back entrance on Harris Hill. If you need help with directions to our office, please call us at 632-4167.